During a casual weekend phone chat with my buddy, Artist and Art Gallery Owner Sarah Ellen Smith, we galloped into a topic that has been on my mind a great deal. The diminishing focus on engaging truthful storytelling, and the emphasis on catchy headline and byline communications have us both very worried about our country’s path down a mendacious communication highway. It made me wonder, who are the leaders in our contemporary world who are utilizing social media as a responsible leadership tool, and more importantly, who’s doing it well? Who is succeeding with inspirational and informative data distribution, rallying up support for their cause in a positive way? Who is someone you would be honored to, and not embarrassed to, bring to your grandmother’s Sunday dinner table? I am also interested in exploring what social media platform might be best for a leader. (I tend to gravitate to the image-friendly sites like Facebook and Instagram.) Perhaps because I am an artist, and possibly because I run screaming from any mechanism tallying my character limits! I make my living as a grant writer and character limits give me chronic dyspepsia. Named the new Executive Chairman of Starbucks, Howard Schultz (soon to be the former CEO) stated in an article published in the Economist “the currency of leadership is transparency.” I could not agree more. Preemptive or mercurial reactions serve as short-term solutions; bold, deliberate transparency will succeed over the long-term. Transparency is not the only thing that matters, I also believe that when social media sites limit our descriptive storytelling, our chance to connect and develop space for real understanding is diminished. Personalization is the new hymn for any agency looking to connect with patrons in significant ways—this is no different for nonprofits. With the likes of Amazon, Netflix and eBay providing a highly customized, segmented, personal experience that keeps individuals connected, nonprofit leaders need to explore a very similar strategy. 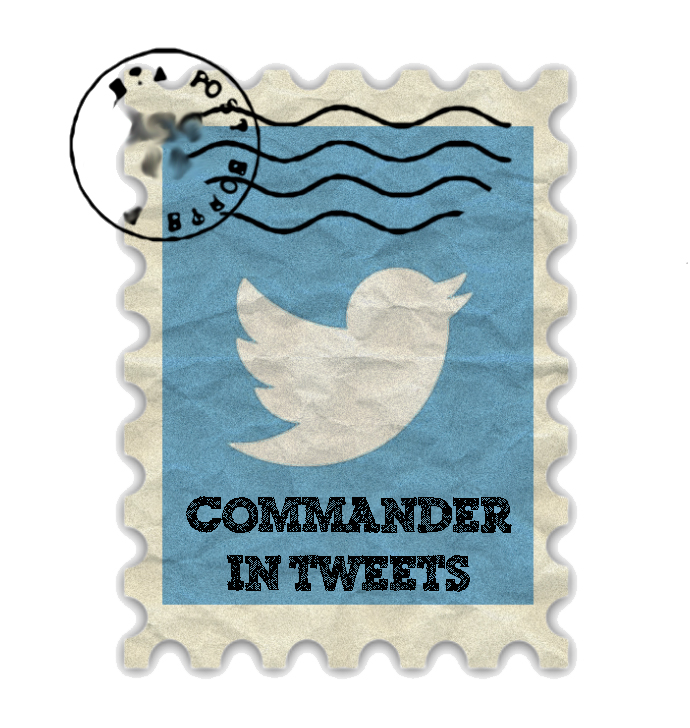 Instead of following the path of what I predict will be a short lived trend of “commanders in tweets” (I have to credit this clever label to my BFF Sarah) I’d like to see more thought leaders up their game of descriptive storytelling and positive image making. Let’s fill the airwaves and cyber space with great stories and real pictures, and leave the nine-word or less quotes behind in time capsules buried deep below our un-fracked earth. 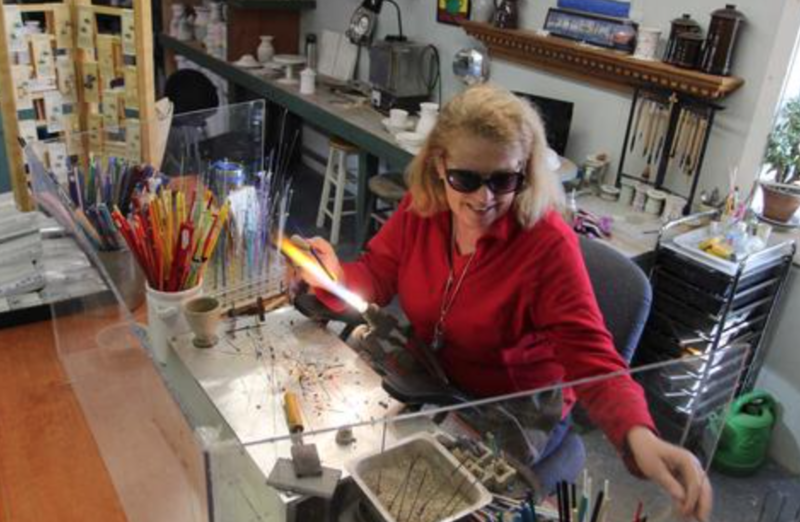 Sarah Ellen Smith in her studio/gallery in Clayton, NY. 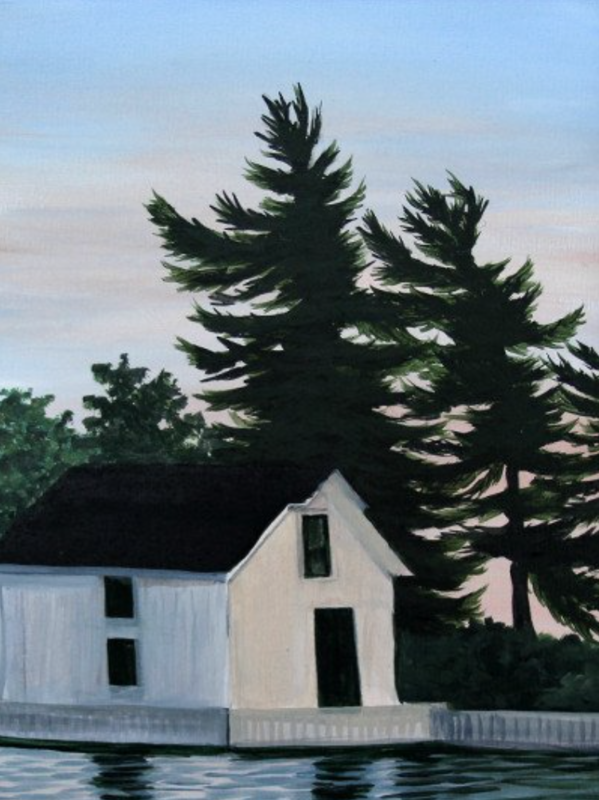 Here are two great examples of Sarah’s quintessential landscape paintings. 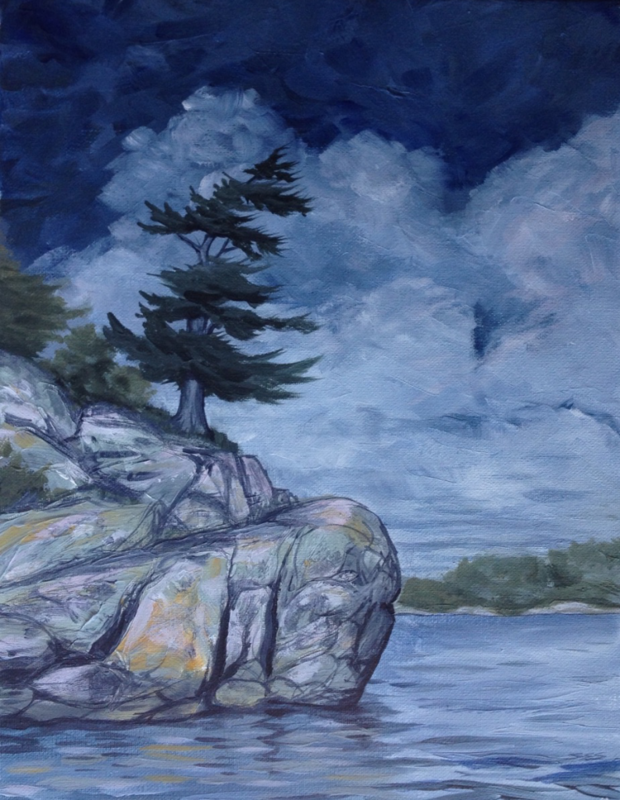 Sarah often paints scenes that capture the ethereal beauty of the St. Lawrence River. Love the catchy title on this blog post and has phenomenal art work! Kudos to her! Thanks Amy! You would love Sarah Ellen Smith! I wish you lived closer!